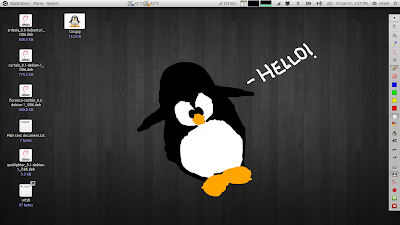 Ardesia digital sketchpad 0.9 has been released bringing in support for Ubuntu 11.04. We have reviewed Ardesia couple of times in past and it is a must have tool (along with GIMP and Inkscape) for designers, students and software developers for creating mockups, hand drawn annotations and presentations. Ardesia is a free and open-source design application for Linux which can be used to create mockups, sketches, live demos etc. on your current desktop view or with custom images. Ardesia can be installed on many Linux devices that includes desktops, tablets, electronic whiteboards, tablet PCs and other touch devices. 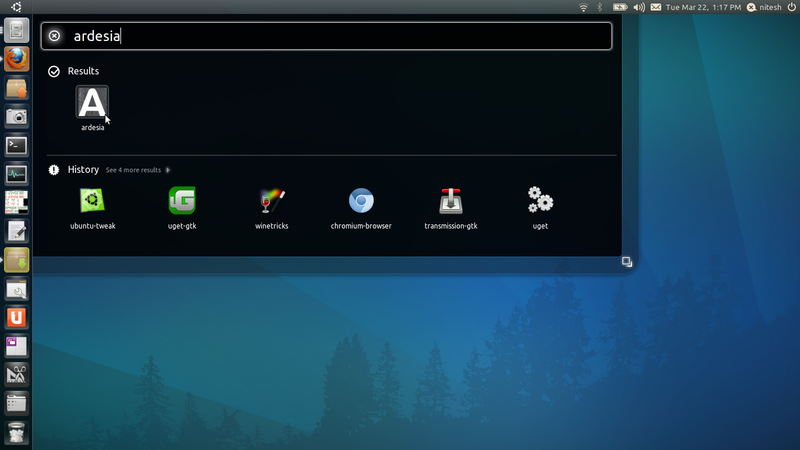 The main change in this release is support for Ubuntu 11.04 as there are dedicated packages now. Earlier we had to install Ubuntu 10.04 packages and apply a symlink hack to get it working on Natty Narwhal.